No one can ever need to prevent looking HD movies simply because of a minor fault in TV, however it’s going to happen within the absence of skilled repairers. If you would like to continue looking top quality videos in your time off, you wish to rent specialists. Hao’s TV Repair offer HD TV repair in Southern California and therefore the nearby areas. You’ll take pleasure in our experience, we’ve secured within the past 20 years of expertise. HD TV has become well-liked attributable to its resolution quality. HD TV technology (LCDs) conjointly uses less energy than Plasma screens. HD TV Technology is that the “New child on the Block” as for the recognition of high-definition television nobody needs to do, if it’s any technical /electrical drawback. We are handily settled for the most effective solutions for high-definition television repair in Southern California. 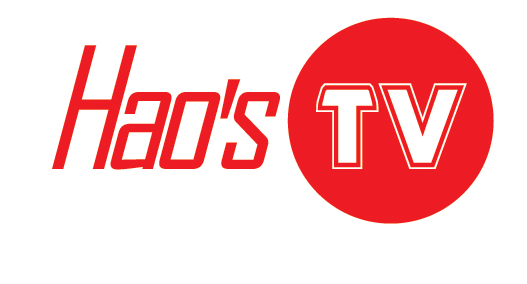 We as Hao’s TV Repair offer best services as possible. Provide our greatest services with our knowledgeable repair technicians and qualified technicians. We tend to repair most makes and models of equipment specially high-definition television repair in Los Angeles, Orange County, Riverside County and other regions near California. We proudly offer our clients with the most excellent in high-tech and superiority customer services for HD TV problems at your home. As HDTV involves recent technology, it requires more secure hands for taking care of the same. We proudly declare that we have most skilled technicians for TV repairs and we give 100% customer satisfactions. For Future details contact anytime at 1-844-TVFIXED / (844) 883-4933. We are there to solve your queries.